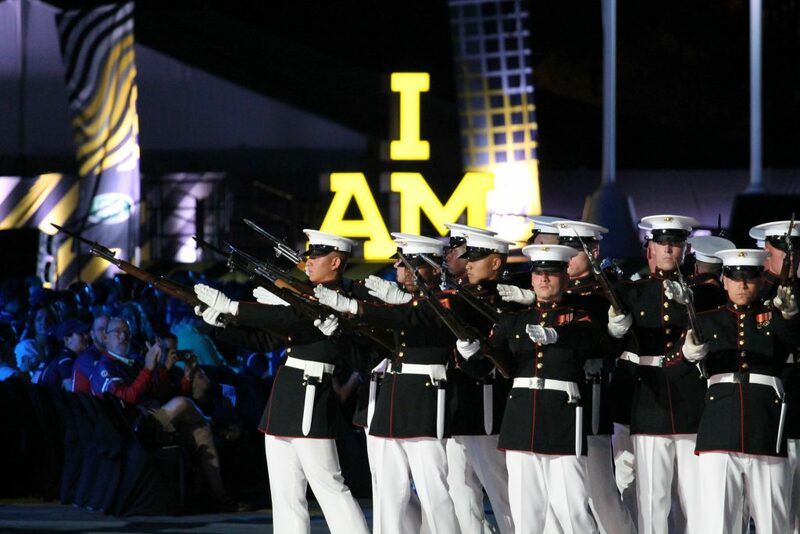 The Invictus Games, an initiative by Prince Harry, have become an international annual multi-sport competition for wounded armed services personnel. 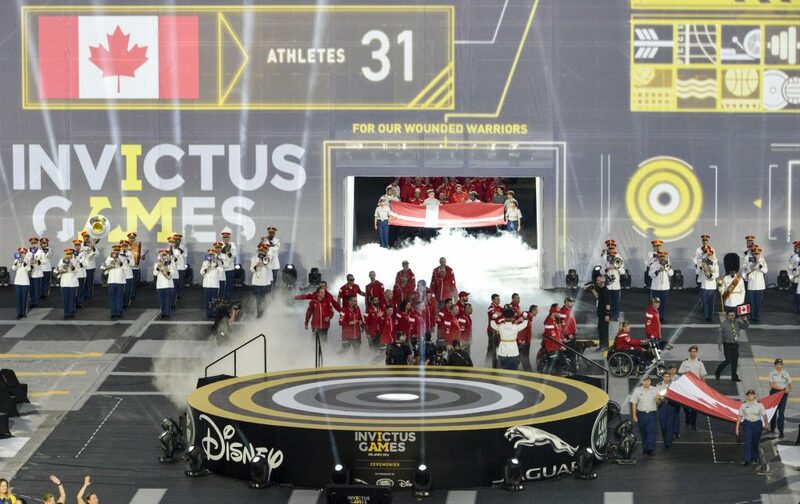 This year’s event, the Invictus Games Orlando 2016, was held from May 8th to 12th in Orlando, Florida at the ESPN Wide World of Sports Centre, with 15 countries represented. 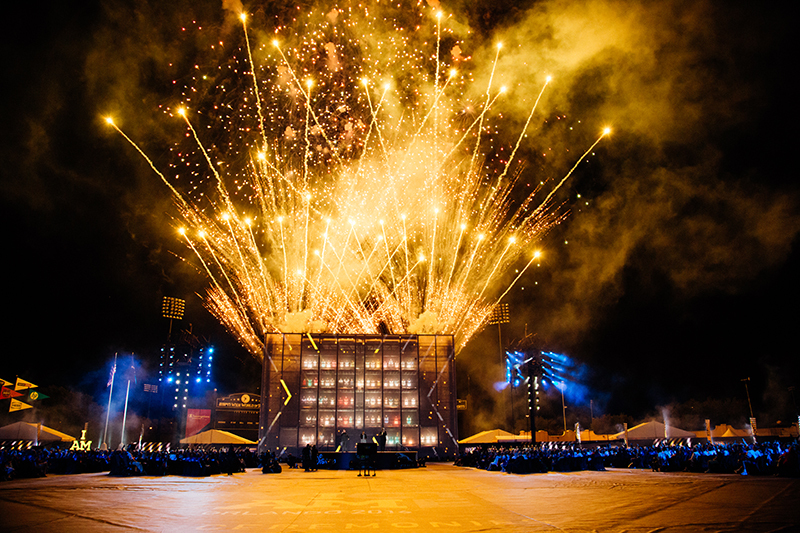 PNH Solutions is immensely proud to have been a significant print service provider throughout the entire event, from the opening to the closing ceremonies, and at nearly every field of play venue in between. Products include Fabric Banners, Floor Adhesive, Promo Flags, Barricade and Fabric Fencing Covers, Field of Play Corrals, Neptune Retractable Banner Stands and, last but not least, the fully custom, signature item of the event: the ‘I AM’ 3D light box. 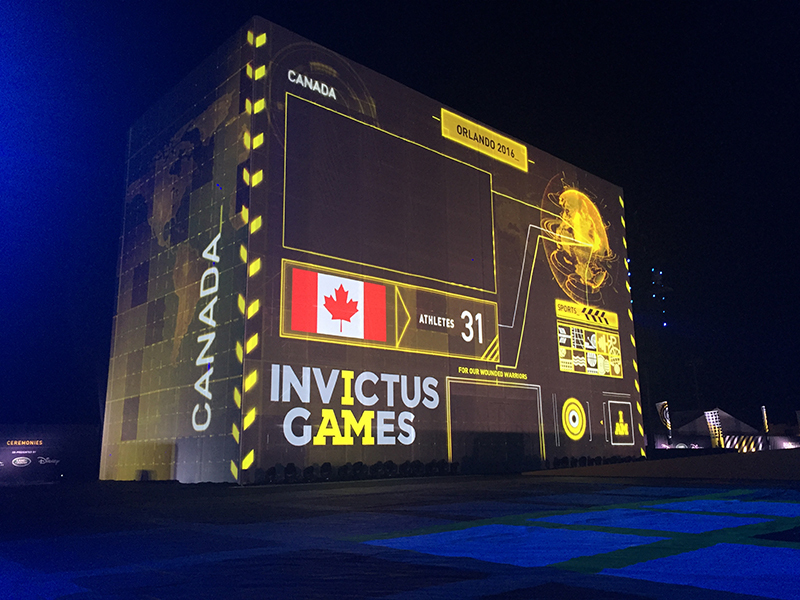 PNH’s contribution to the visual branding of the Invictus Games Orlando 2016 is the result of a narrow collaboration over a long period of time, with many companies and individuals, whose energy, experience and knowledge were critical to the outcome. 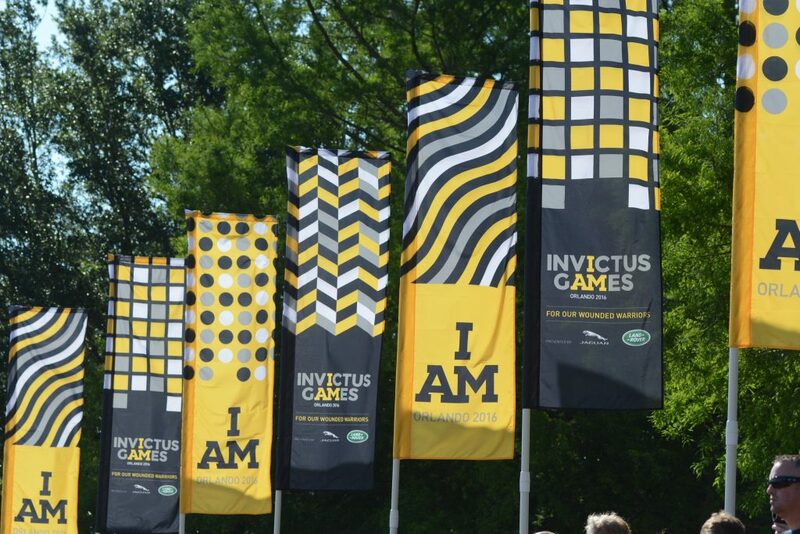 The “feel good” state of euphoria generated by the Invictus Games Orlando 2016 was felt by all those working on site, who were greatly humbled by the sacrifices of all the servicemen and women, their colleagues and their friends and family. 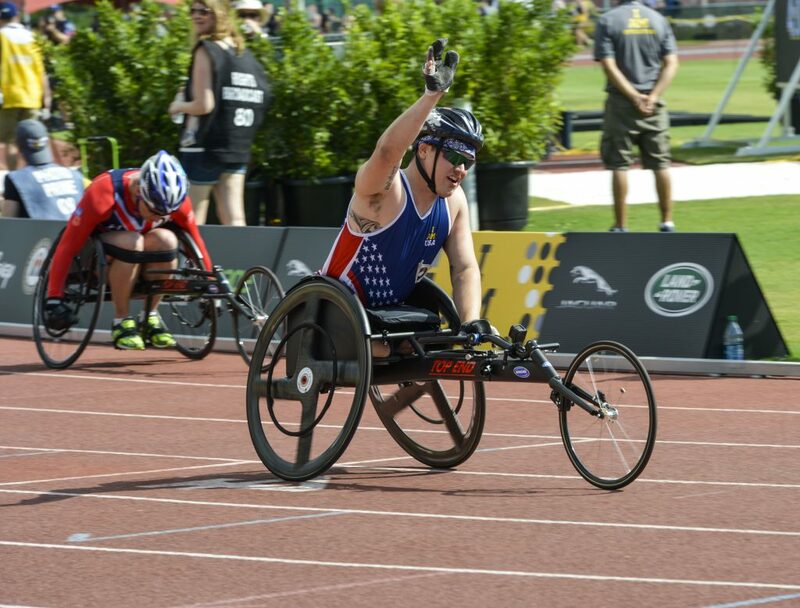 In the hope that these pictures will prove inspiring, we invite you to visit the Invictus Games Foundation website to learn more, by clicking here.